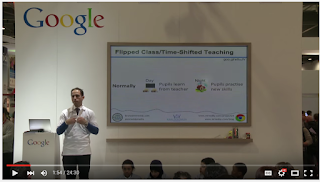 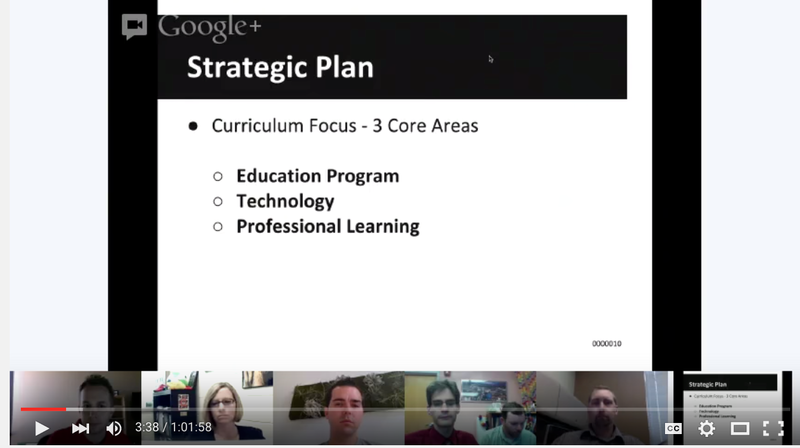 Google for Education channel in YouTube has this wonderful series of hangouts highlighting the use of Chromebooks in classrooms. 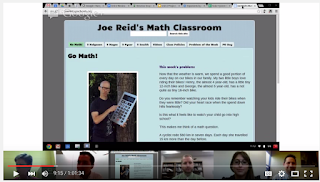 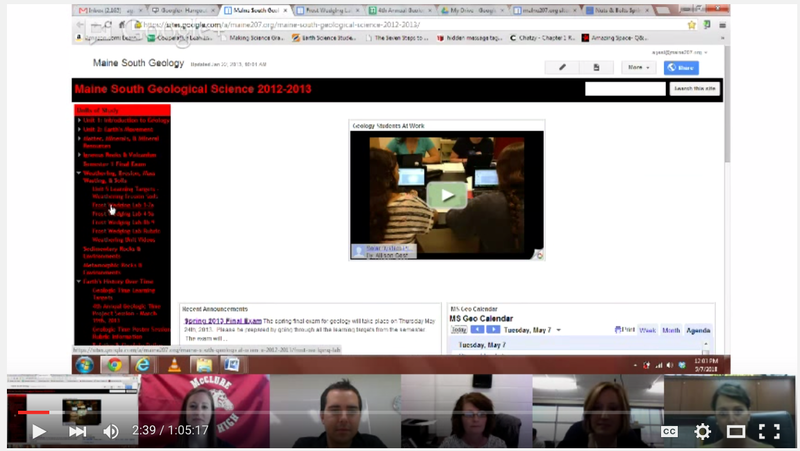 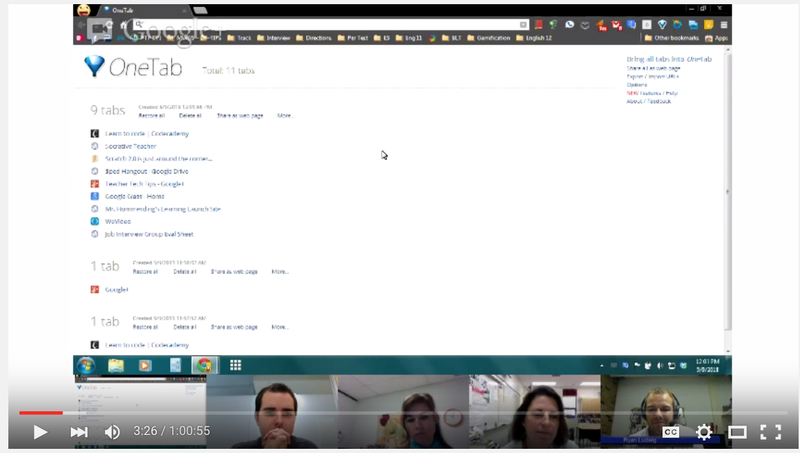 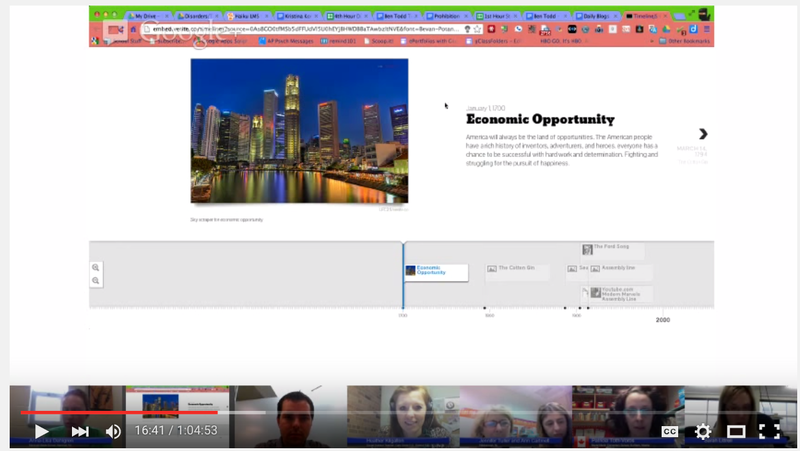 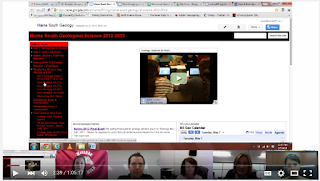 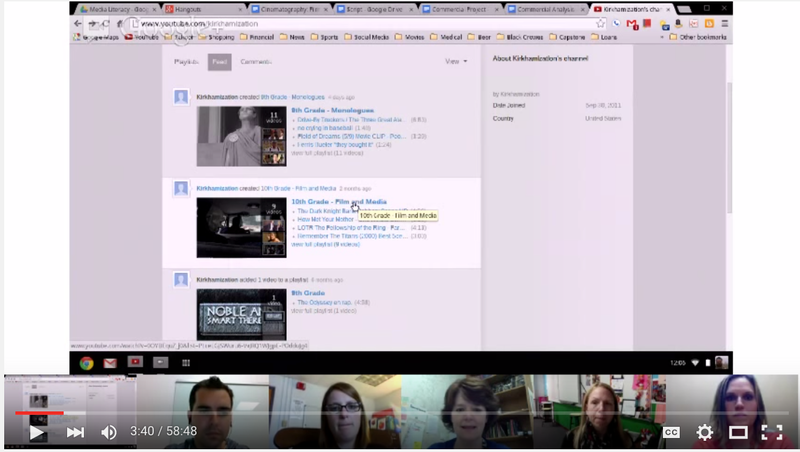 Each hangout features a number of teachers discussing the different ways they use Chromebooks with their students. More specifically, the hangouts will provide you with innovative ideas and tips on how to better integrate Chromebook in your classroom instruction. You will also get to learn about the various apps to use when teaching specific content areas including: teaching science, social studies and foreign language, language arts, mathematics, and special education. 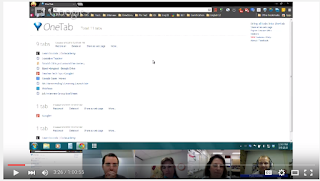 We have also added two more hangouts to the list one on the use of Chromebooks for the Common Core and the other on utilizing Chromebooks to flip your classroom. 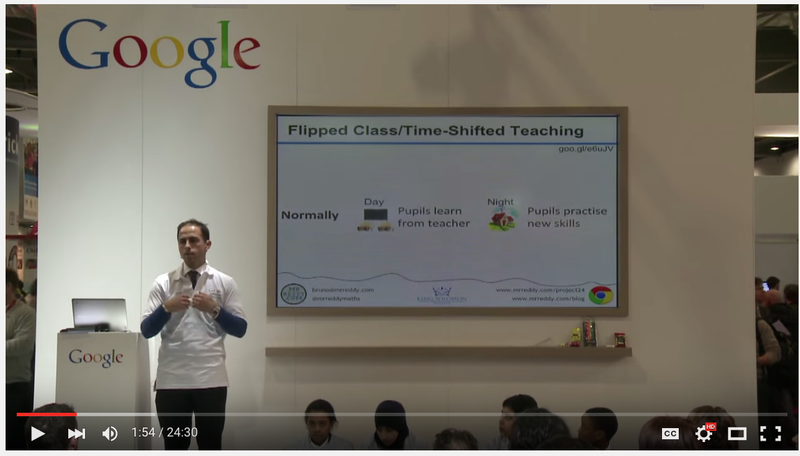 We hope you find these materials helpful and for more Chromebook resources, check out this page. Click on each title to watch its corresponding video.